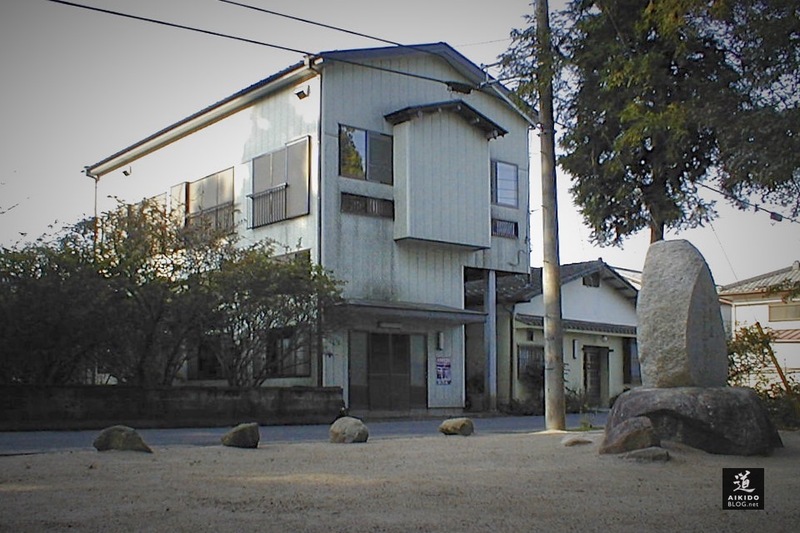 In 1990, SAITO Morihiro Sensei (1932-2002) inaugurated his personnel dojo, built just in front of the Aiki Jinja, the Aikido shrine, on a field given to him by his master, UESHIBA O’Sensei. 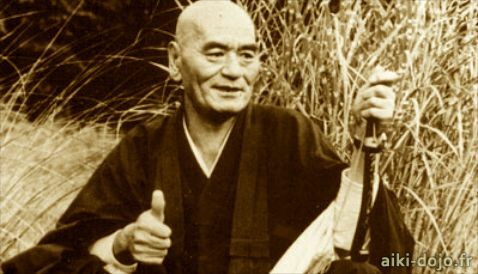 During this inauguration, a demonstration of the Aikido was performed by several student of Sensei and by SAITO Sensei himself. 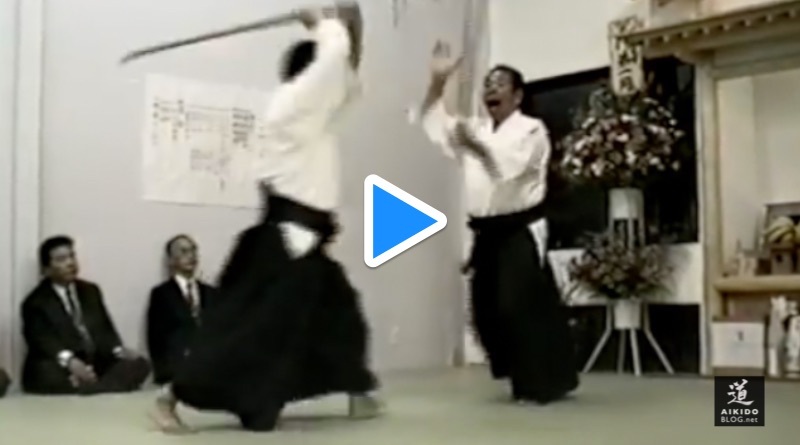 Here is an excerpt of this démonstration, short video clip showing the demonstration parts performed by SAITO Hitohira Sensei and by SAITO Morihiro Sensei. Nemoto Sensei, Lewis de QUIROS Sensei and Salvatore VINCE Sensei participated as uke. This video of the inauguration was recorded by Svante Henkel and uploaded on youtube by Stockholm Aikido Club (see below). Many thanks to them! Kusen : Qu’est ce que la méditation Zazen ?